Here’s how our office reacted. 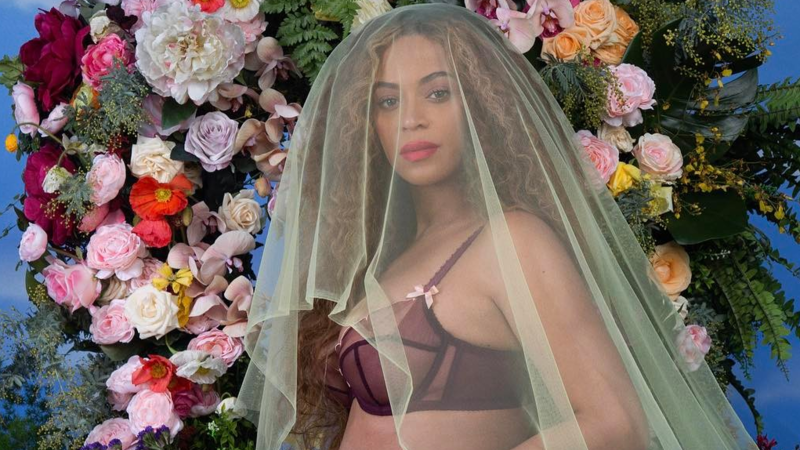 On a seemingly normal Wednesday, our office erupted with excitement: Beyoncé was pregnant. With twins. And she’d already posted a gorgeous, veiled photo of her baby bump to Instagram (while wearing ruffled Liviara undies, no less). Naturally, we needed more info, but without that readily available, we were just left to our own office comments. And, boy...were they crazy.